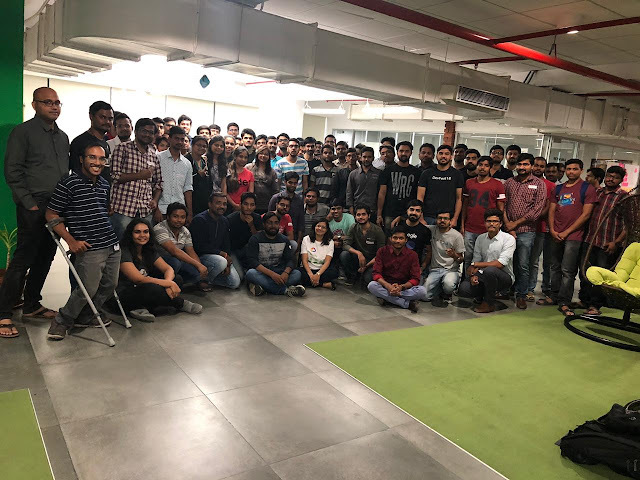 After successful week 1 and week 2, it was time for week 3 of the Cloud Study Jam Hyderabad 2019. 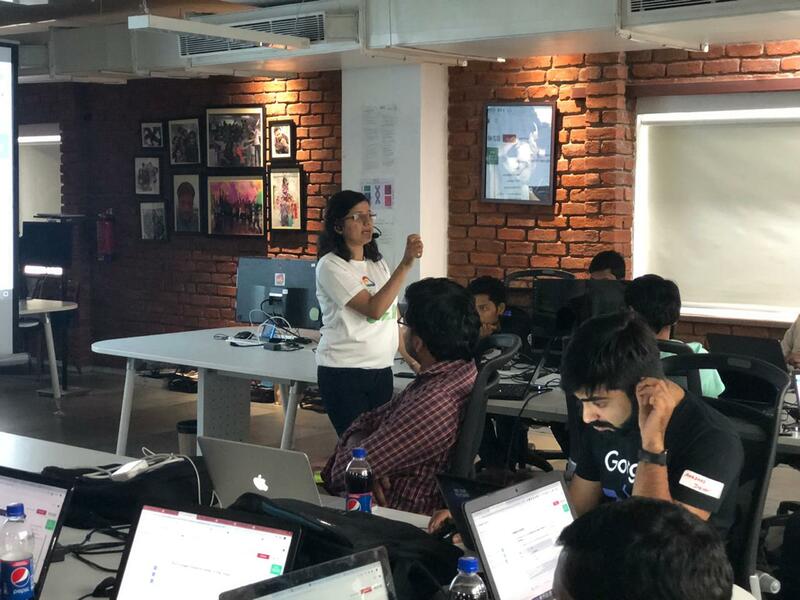 It was a full day event where participants were supposed to do labs from the Qwiklabs quest Baseline: Data, ML, AI with a lot of labs starting from Big Data services from GCP like BigQuery, CloudSQL, Dataproc to NLP APIs and Dataprep to ML Engine. More time was dedicated to this session on purpose. To make a data-driven decision we (GDG Hyderabad) had recently posted a poll and asked the community about the topics they are interested in. And as expected there were more participants in this session than last time. After talking to few participants it seemed a lot of them are already doing machine learning but they were looking for running it cloud to take full advantage of its elastic nature (e.g. can assign more computing when required and tear down the setup when training is done for creating ML models). Special thanks to Ankita Mehta who was the instructor for the day and single-handedly conducted the full day session without much help from the other volunteers. She herself is a machine learning practitioner and is passionate about developer communities especially WTM Hyderabad. Next, we are looking forward to the graduation day where the participants of these 3 sessions of Study Jams would be recognised. Meanwhile, WTM Hyderabad is organizing International Women's Day Celebration with a great line of speakers, looking forward to that as well.